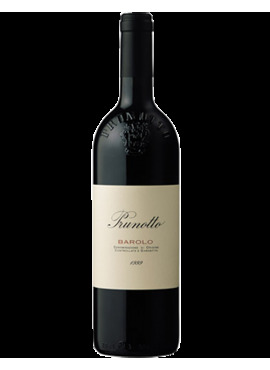 The King of Italian wines: Il Barolo DOCG. 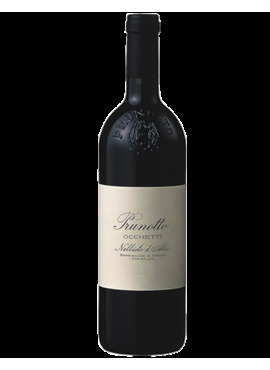 Prunotto is a historic winery that has contributed and helps to give prestige to an important territory. The land where the Tenuta Prunotto is charming and engaging not only for the scenery, the colors and the "silence" it offers, but also for its historical remains and traditions that characterize it.